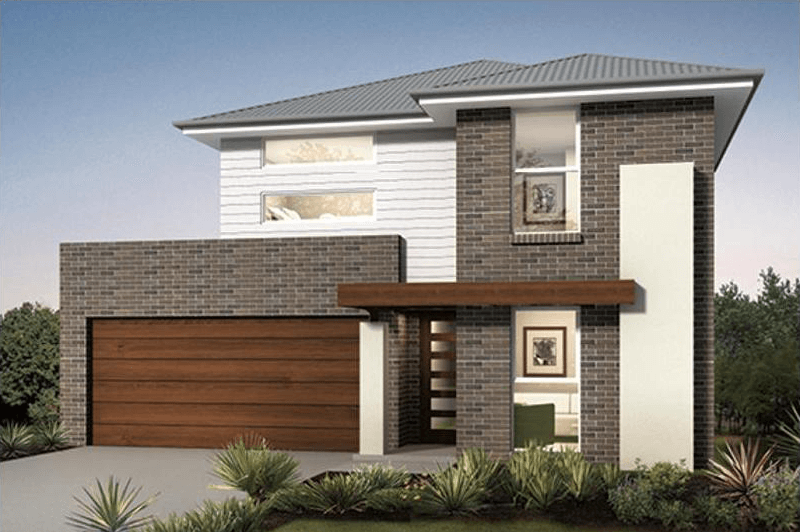 Located to the south west of Sydney, Oran Park is fast becoming a popular residential locality. Part of the South West Growth Area, the location is soon to be transformed with the proposed Western Sydney airport. With the residential project offers the best of both worlds to inhabitants as the area combines benefits of modern amenities with world-class civic facilities complemented by a town square, that is the nerve center of the community. The area is expected to undergo a lot of development soon with the Civic Precinct expected to be completed by 2020. Oran Park is located just 20 minutes from Campbell Town and has easy access to public transport systems and major roads like Hume Motorway. With a multitude of restaurants, parks, sports facilities and schools, this project is a perfect place for an amazing family life. Multiple Schools like Oran Park Primary School, St. Benedicts Catholic College in the area. Multiple Specialty Stores including NSW’s biggest Woolworths. Multi Cuisine Restaurants in and around Oran Park Podium. Designed keeping pedestrians in mind – multiple walking and cycle paths. Multiple playgrounds, sports fields, and open spaces. Smart Work Hub – a fully functional co-working space to allow residents to connect remotely with their workplace.